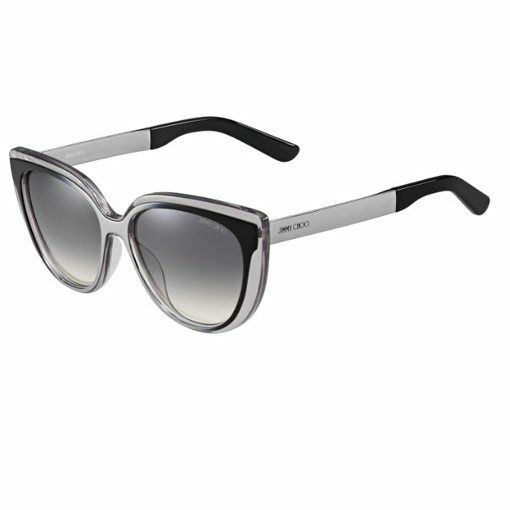 The Jimmy Choo – Cindy is a plastic acetate frame, with bold features on the front frame. 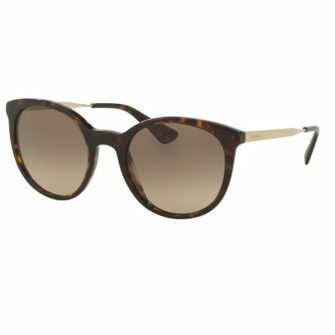 A visible retro front frame pattern is placed over a cat eye front frame. The arms continue the colour scheme from the front frame, with plastic acetate ear socks, putting the finishing touches to the frame. With Jimmy Choo sunglasses, you will receive a branded box, branded case and certificate of authenticity. 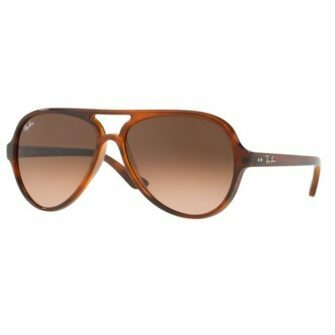 The Cindy is available at SunglassesUK.com in size 57mm. 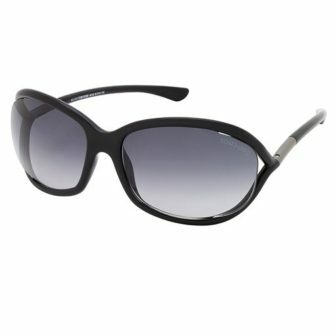 The Jimmy Choo Cindy is a bold cat eye, plastic acetate frame. 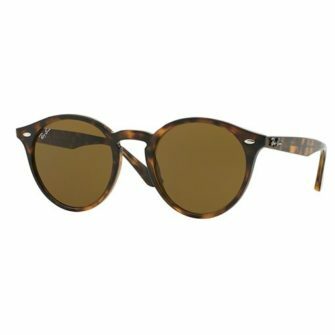 The layered acetate fuses a combination of colours, to give the frame a stand-out effect. 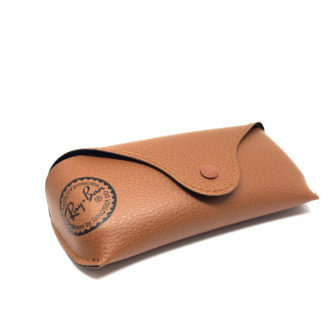 Available with gradient grey and brown mirrored gold lenses.